Brands are always looking at how they can make the move away from single-use plastics, yet still maximise repeat impressions with their promotional items. 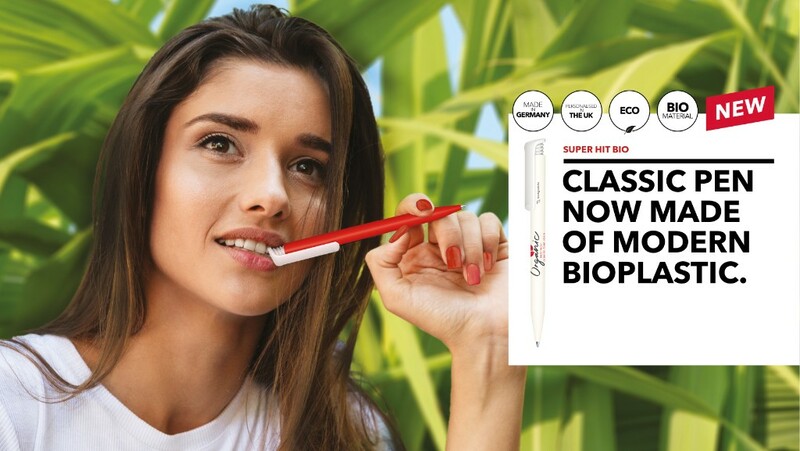 The NEW Super Hit Bio is made in Germany with a certified biodegradable barrel produced using sugar cane-derived PLA – a renewable and non-finite raw material. As with all senator® plastic pens, this pen is produced with green electricity and certified processes according to the environmental standard ISO 14001, and equipped with a long-life senator® magic flow refill. 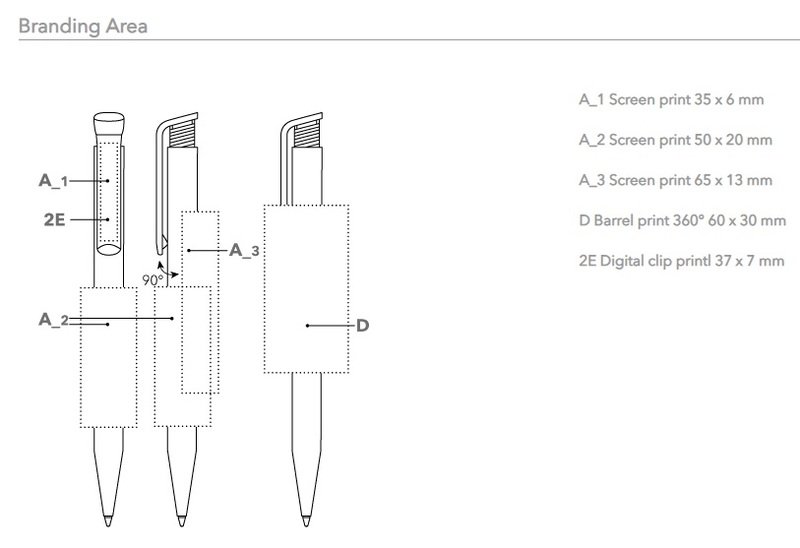 Available in 10 strong colours, and personalised using durable screen or digital printing guaranteed to last the lifetime of the pen, the Super Hit Bio is a reliable ambassador for environmentally conscious brands.